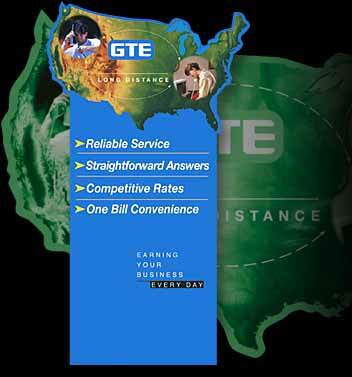 GTE needed a dynamic in-store promotional program which was designed to focus consumers on the services that work the best for them. The campaign resulted in significant revenue from in-store sales of features like Caller I.D. cellular services, voice messaging, and other premium services and products.